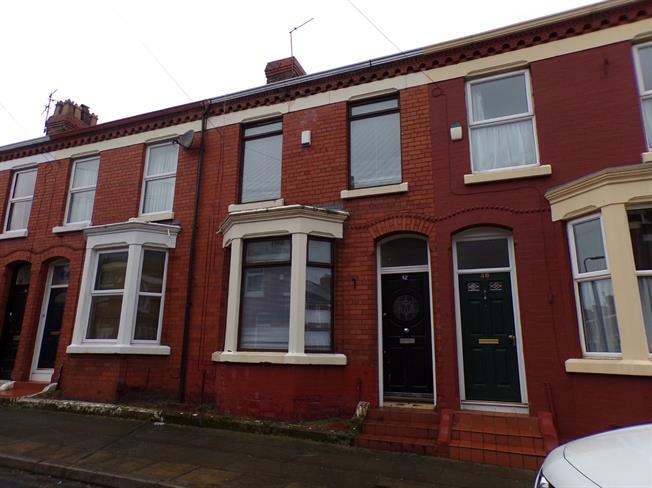 3 Bedroom Terraced House For Sale in Liverpool for Offers Over £165,000. Entwistle Green are pleased to bring to the market this three bedroom mid terraced property, located within the popular area of Aigburth, L17. Situated on Rosslyn Street, this property is in an excellent location for Sefton Park and local amenities, including shops, cafes and restaurants. This mid terraced property briefly comprises of a bright entrance hall, that guides you through to a large open plan reception room. There is a kitchen to the rear of the property. To the first floor, there are three good sized bedrooms; two doubles and one single, there is also a family bathroom. Externally, there is a good sized yard to the rear.